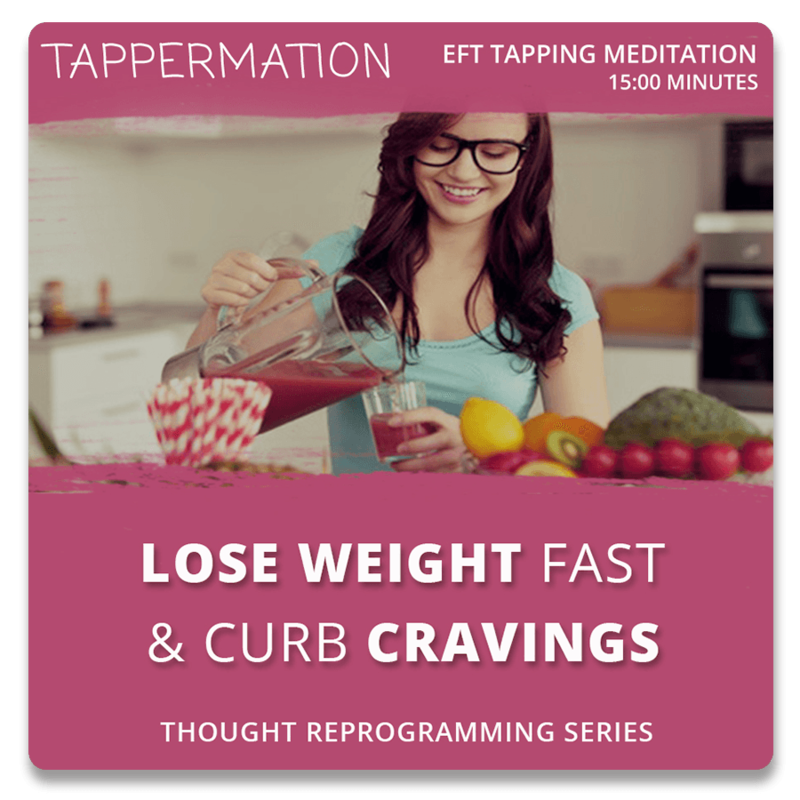 This audio contains EFT tapping for Weight Loss. Reprogram your mind into thinking thin and choosing foods that will help you lose weight, watch your attitude around your weight shift as the pounds melt away. This track contains brainwave entrainment of Binaural Beats and Isochronic Tones to assist in reprogramming your thoughts, along with 7 EFT tapping points. By Tappermation.